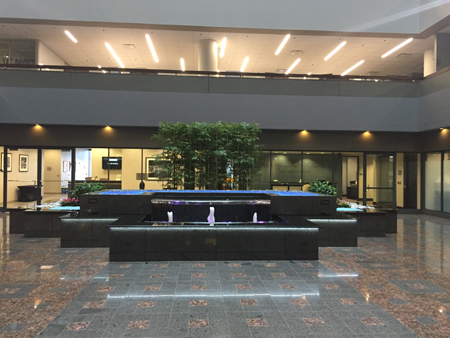 The main entrance to Two Pershing Square, our new office location. Just off of Main Street there is a circle drive entrance that leads to underground parking for our visitors. Please park in the visitors parking spots. 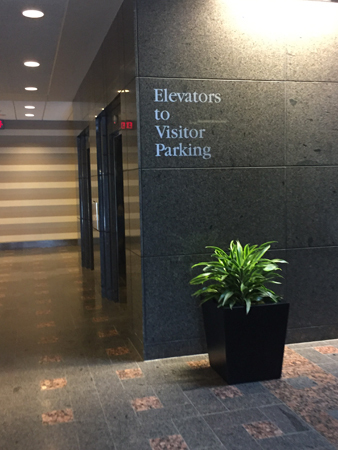 Visitors will take the central elevator in the parking garage to the lobby. 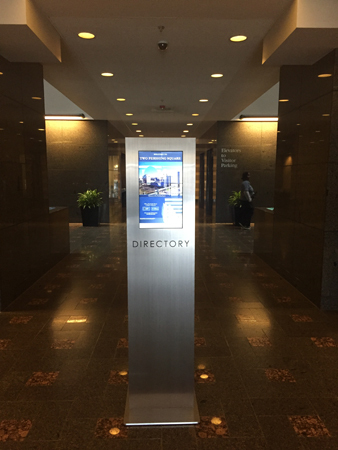 The lobby has a directory that will also help you navigate your way to our office. 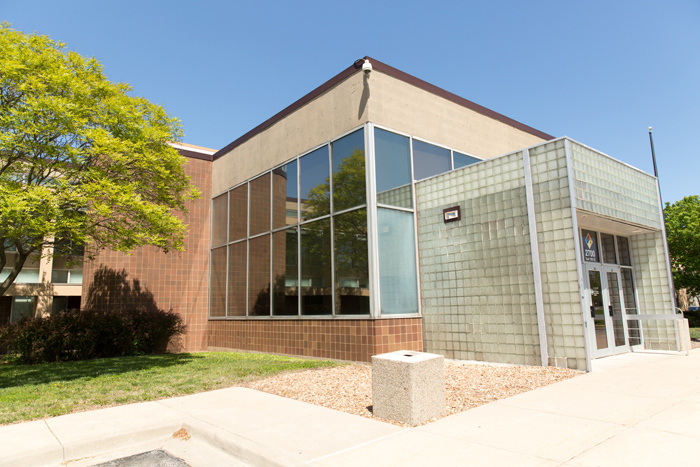 Health Forward's new office will be in Suite 304. Visitors can take the stairs or elevator to the third floor. The lobby exit to the parking garage is clearly marked. Don't forget to request a ticket from us for free parking! After a fun few weeks of packing, this week is moving week for Health Forward. Moving trucks are shuttling our work environments to the new office, and we have said goodbye to 18th and Prospect. 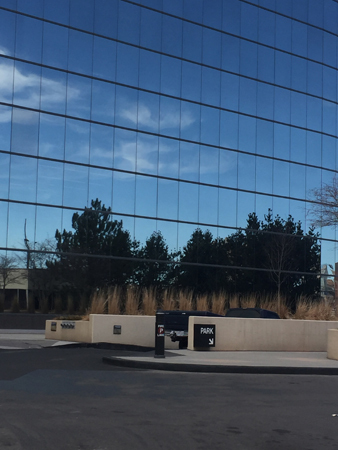 By Friday afternoon, we will officially begin settling into our new interim home in Two Pershing Square (2300 Main Street, Kansas City, Missouri, 64108). As you can well imagine – moving 14 years of Foundation work is no small task. Health Forward associates will be spending next week unpacking and familiarizing ourselves with our new home. We appreciate everyone’s patience and well wishes as we go through the moving process. 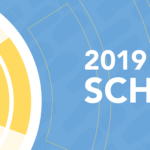 Health Forward associate will be offline from Friday, March 3 – Monday, March 6 as the IT and moving companies transfer our email servers and workstations to the new office. 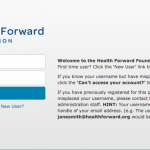 The Health Forward website will continue to be online and operate with full functionality. 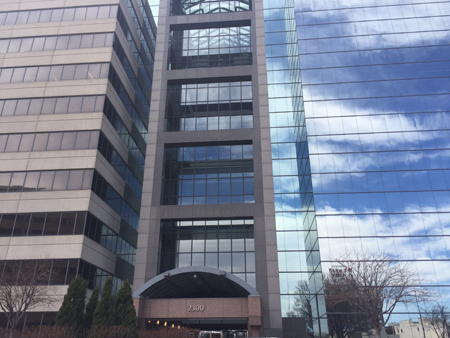 Beginning March 3, our new address will be 2300 Main Street, Suite 304. All Health Forward board, committee and CAC meetings will now be held at the Two Pershing Square location. When approaching 2300 Main, there will be a circle drive in front of the building. Follow that to the underground parking and park in the visitors’ spots along the west side of the parking lot. 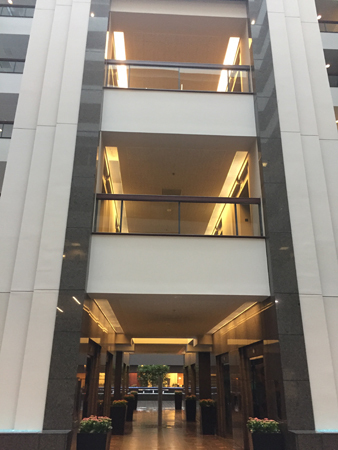 Enter the central set of elevators and proceed to the lobby. From there, you will need to either take elevators or stairs to the third floor. We will give you a ticket to exit the parking lot.